At Zdegree we provide Infinity repair and maintenance service in Dubai. If your vehicle needs any repair or maintenance service, visit our Zdegree Infinity service center in Dubai for good service. 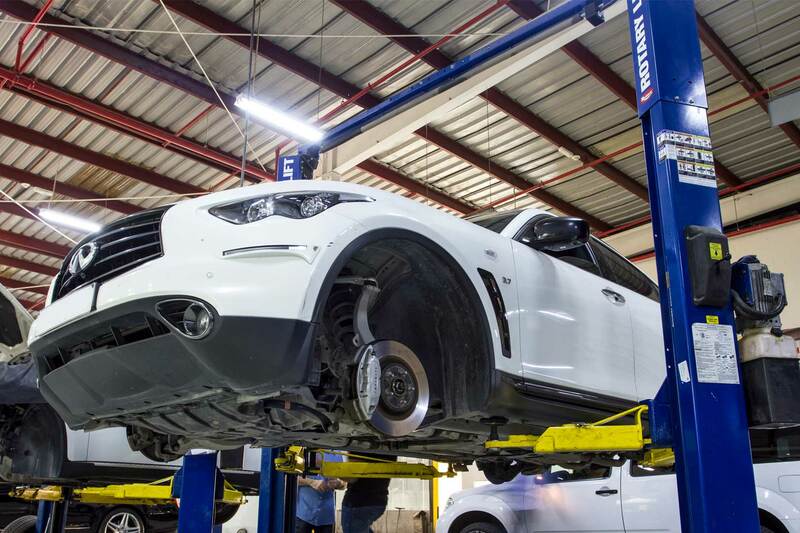 Our factory trained Infinity service specialist handle your vehicle with proper inspection methods and take necessary repair services as soon as possible. For the smooth running of your luxury Infinity cars, we utilize State of The Art equipment for the repairing service. At Zdegree, we provide routine maintenance for your Infinity cars. We only use genuine Infinity parts for the replacement of Infinity replacement service. You can also get the status of service progress of your Infinity through effective communication with our technicians. 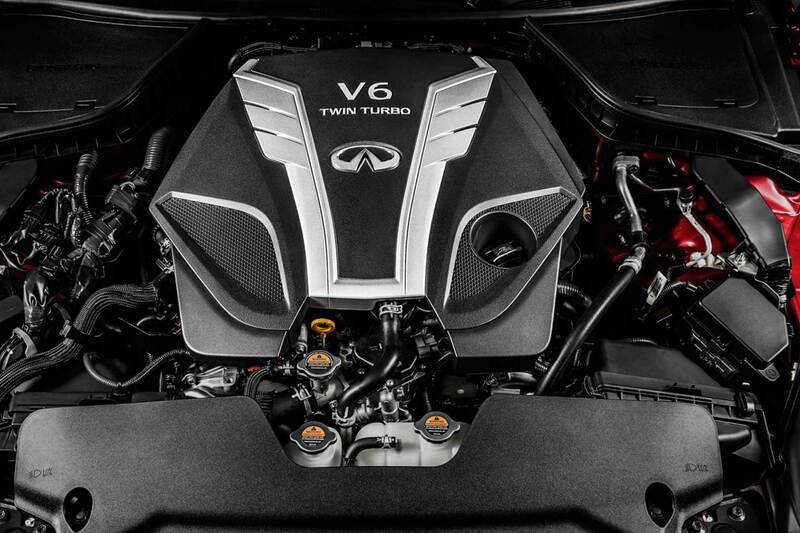 We provide repair services for all models of Infinity cars includes Infiniti Q30, Infiniti Q50, Infiniti Q60 Convertible, Infiniti Q60 Coupe, Infiniti Q70, Infiniti QX30, Infiniti QX60, and Infiniti QX80 etc. In the UAE, Zdegree is under the list of approved Infinity Service center in Dubai with advanced service facilities. 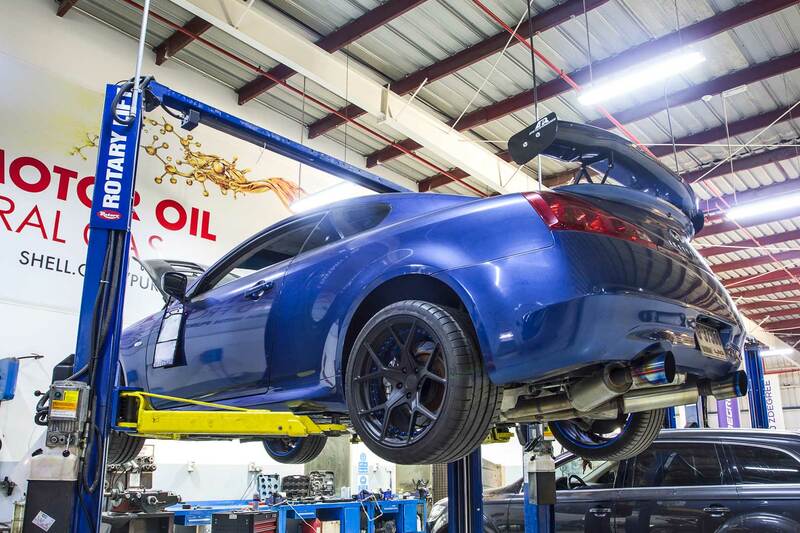 At Zdegree we provide all automotive services under one roof. We provide tire services, car wash, car detailing, oil changes, vehicle A/C repairs, car battery replacement, and car recovery services for your Infinity car with a normal budget. If you face any unexpected accidents or critical, repairing problems at the roadside, our car recovery mobile van service team available with best facility. Get in touch with us for getting No.1 services for your Infinity in Dubai.